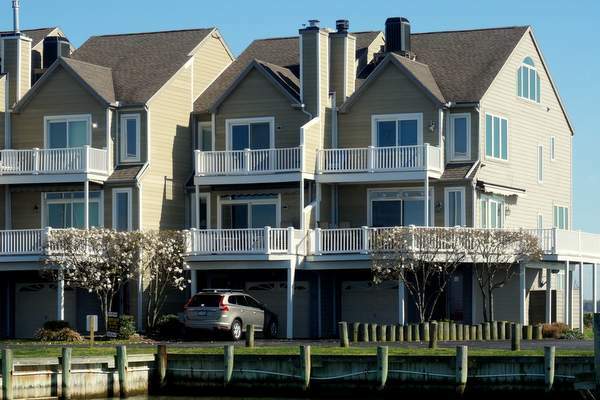 3 bedroom, 2.5 bath gorgeous home with classic waterfront views of Swan Creek and the Chesapeake Bay! 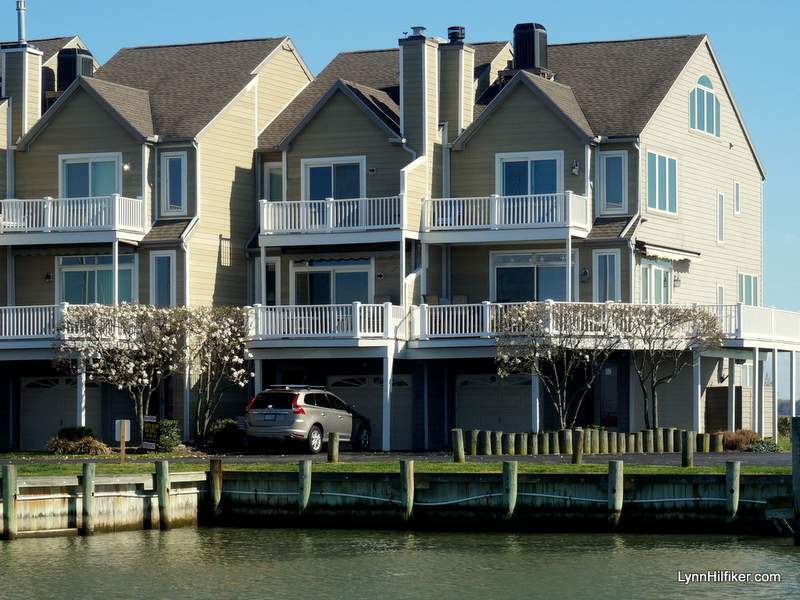 Open floor plan, fireplace, decks, attached garage, community pool, plus NEW appliances. Easy living in one of Southern Living Magazine's Best Small towns of the South.